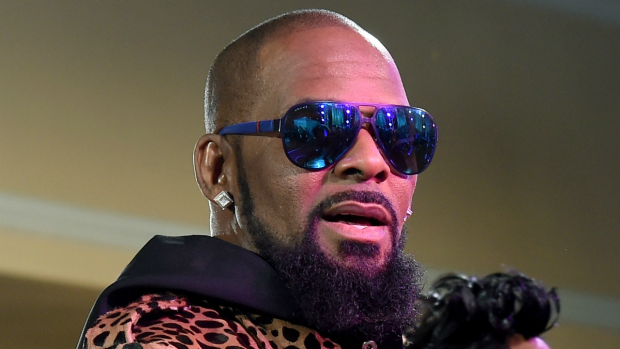 Police documents have been released detailing allegations from a woman who claims she was abused by R. Kelly when she was a teenager. 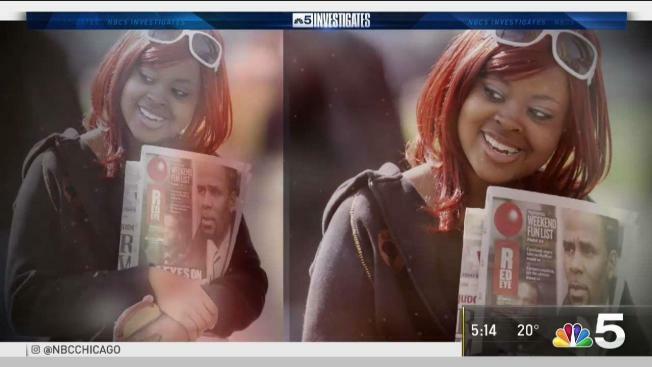 Jerhonda Pace, who recently appeared on the new Lifetime docuseries “Surviving R. Kelly” and on national television, alleges she was 16 when she was in a sexual relationship with the R&B star from May 2009 to January 2010. It’s a claim she also made to police in a 2017 report released to NBC 5 in a Freedom of Information Request Thursday. Pace said in the Dateline interview that she at one point got Kelly’s DNA because he spit on her and she wiped it off with her t-shirt. She told police she “had to call him daddy, and that he would make her dress like a little girl, and say ‘You have to listen to what daddy says.’” According to the report, she told police she had to ask permission to leave the house, eat, use the bathroom or watch TV. The report also indicates Pace filed suit against Kelly, who quietly settled the lawsuit in 2010 for $1.5 million. He denied any improper conduct and did not admit wrongdoing in the settlement. Kelly’s lawyer, Steve Greenberg, said he can’t comment on the report due to the confidential agreement that was signed between both parties in the civil case. The Cook County State’s Attorney’s office said it could not confirm or deny an investigation into Pace’s allegations. Kelly has denied all wrongdoing in wake of recent accusations of sexual misconduct made by multiple women in the docuseries and has never been convicted for such allegations. Attorney Gloria Allred said Monday during a press conference that she and Faith Rodgers, who sued R. Kelly, have an appointment with the NYPD, who have asked to meet "in furtherance of their investigation into potential victims of R. Kelly." Meanwhile, Chicago building inspectors recently found code violations during a court-ordered inspection at Kelly’s Near West Side recording studio, including evidence that it was used as a residence. A judge limited use of the space, prohibiting use of the second floor and saying it can only be used as a recording studio from 9a.m. to 5 p.m.